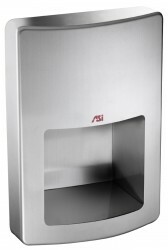 The ASI Group, with its world headquarters based in the United States, in New York, is a set of well aligned companies that are privately owned and operated by the Rolla family. 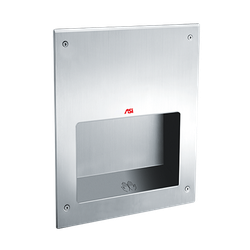 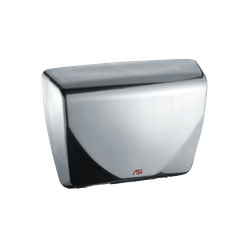 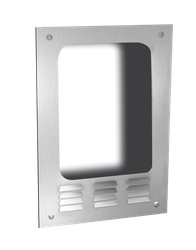 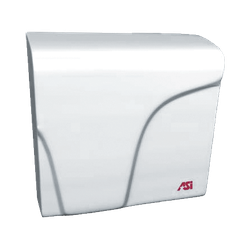 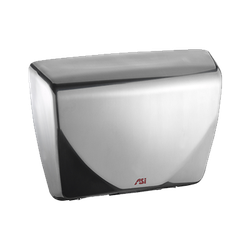 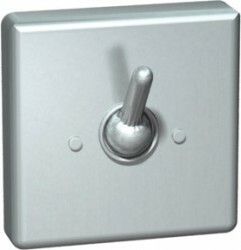 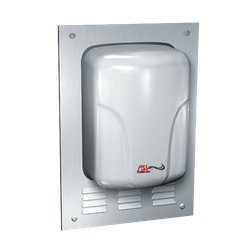 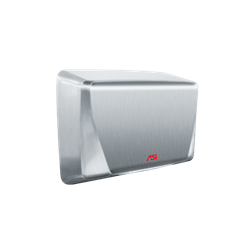 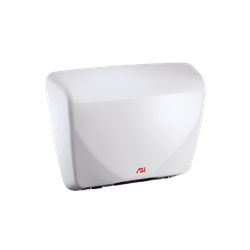 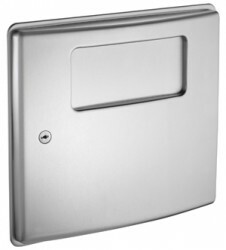 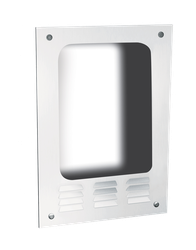 With roots as far back as 1957 these companies manufacture commercial washroom accessories, washroom cubicle partitioning, lockers and other storage devises. 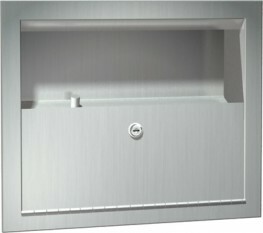 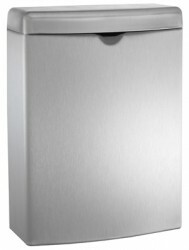 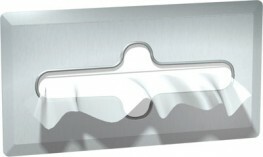 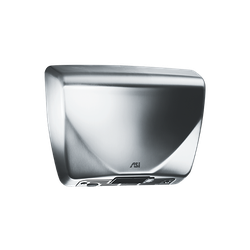 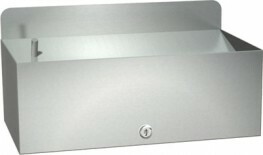 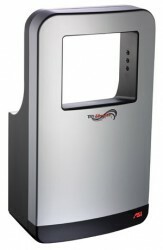 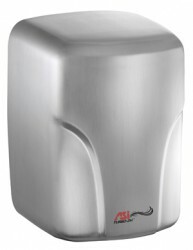 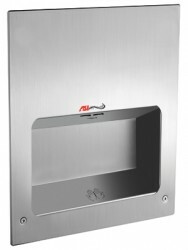 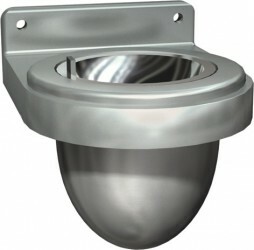 American Specialties Inc. (ASI), provides a wide collection of commercial washroom accessories, with products ranging from paper towel and waste bins, foam and liquid soap dispensers, high speed automatic hand dryers, baby changing units, and toilet tissue dispensers, to mirrors, feminine hygiene vendors and disposals, disabled grab rails, shower rails, and shower seats, as well as health care accessories and security accessories. 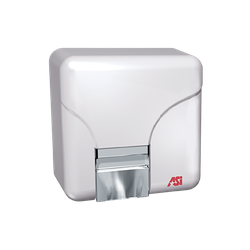 While the ASI Group has traded in the UK for a number of years, in 2012 the company forged partnerships with UK-based firms to promote growth and are investing heavily into larger and wider distribution channels with a full UK product launch in 2013 through to 2014. 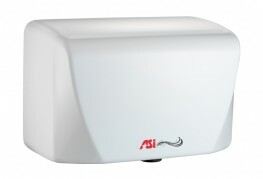 To support an expanding global footprint, ASI Group has built distribution centres in the USA, UK, Canada, Mexico, and most recently in Australia with its 2013 acquisition.